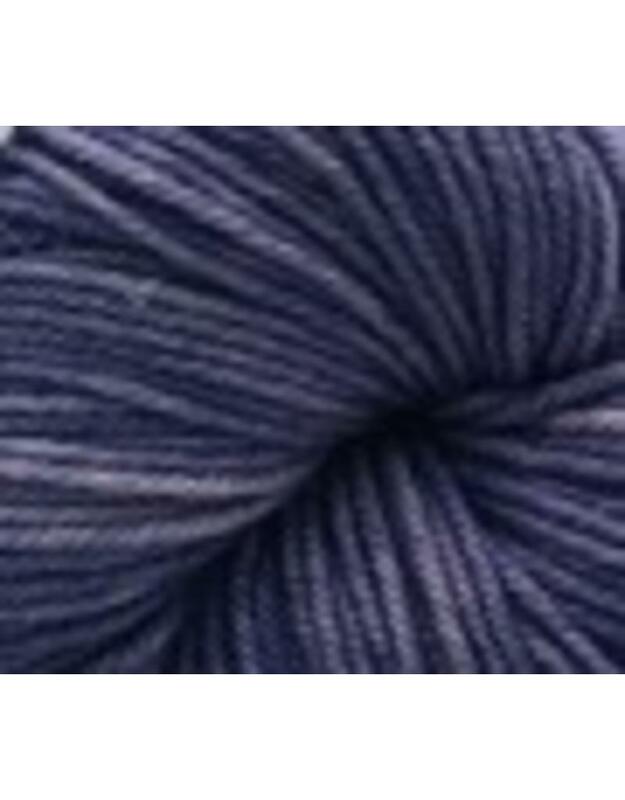 Tosh Vintage is 100% Superwash Merino Wool with a generous 200 yards per skein. Working up at a versatile worsted gauge tosh vintage is perfect for hard-wearing sweaters and accessory projects. 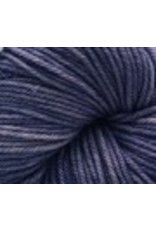 Each squishy skein is hand dyed in small dye lots and machine washable. Knitting Gauge: 18 - 20 stitches per 10 cm or 4 "
Care: Machine wash cold, air dry flat.